SKU: FR002 Category: FREE Videos! 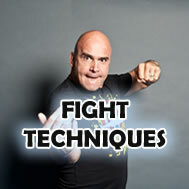 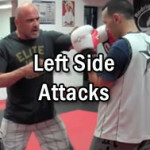 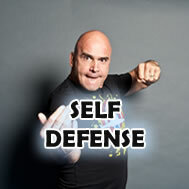 In this video Bas shows you how to attack from the left side. 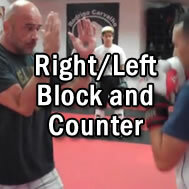 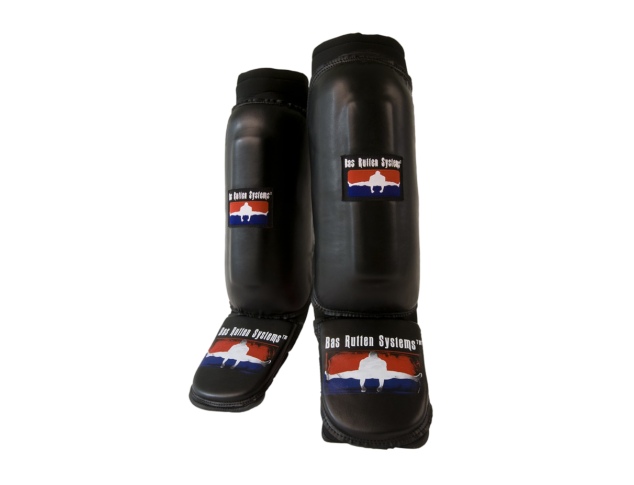 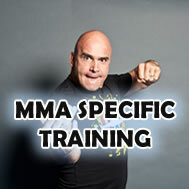 Having restraint is necessary when doing combinations, learn how to rotate your body properly.